Dream Weaving is a ceremonial women’s workshop designed to bring us together in a safe, sacred space from which to dream in a collective prayer, root ourselves in its vital energies and come together as sisters in a loving and gentle way. 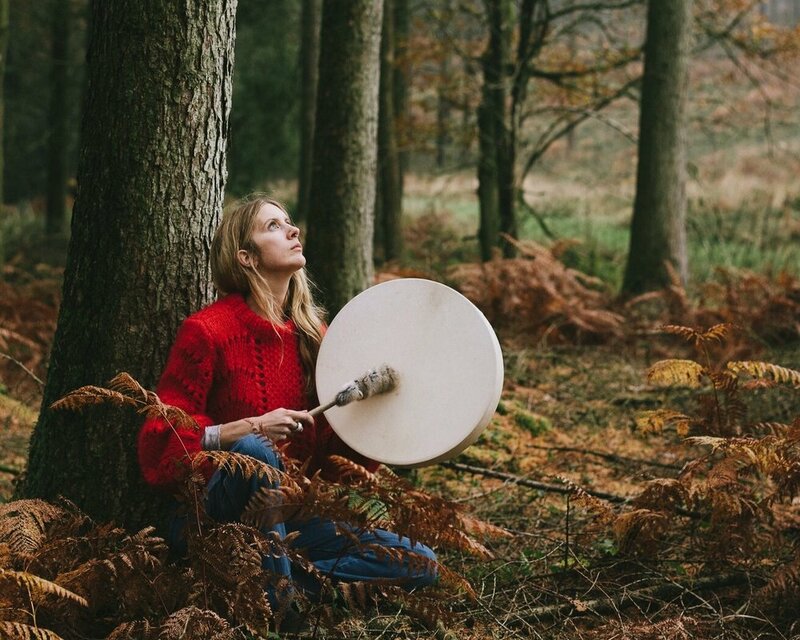 Together in this sacred circle, we can honour a new season, initiation, event, cycle or celebration in a creative, gentle and feminine way, working with plants and the earth wherever we are. As we tune into our bodies, reconnect to our unique inner beauty and open our intuitive creative channels, we co-create a beautiful seasonal Earth Altar together: a collective prayer woven together to honour the wheel of the year and mama earth. Aided by plant allies, we spend a day in gentle feminine ceremony.